Recently, we were sent a load of cool roasting tools by the very helpful people at Debenhams, and with Easter just around the corner, we thought we’d embark on an Easter roast with a SmarterFitter twist. As usual, our ambitions got the better of us, so we spent a glorious sunny day experimenting, and ended up with not one, but three foodie feasts. Debenhams sent us a Pyrex roasting dish, some OXO Good Grips locking tongs, an OXO Good Grips peeler and a multi-function chopping board from Joseph Joseph. At our request, they also sent us a JML vacuum sealer, which was the missing piece in our sous-vide arsenal. 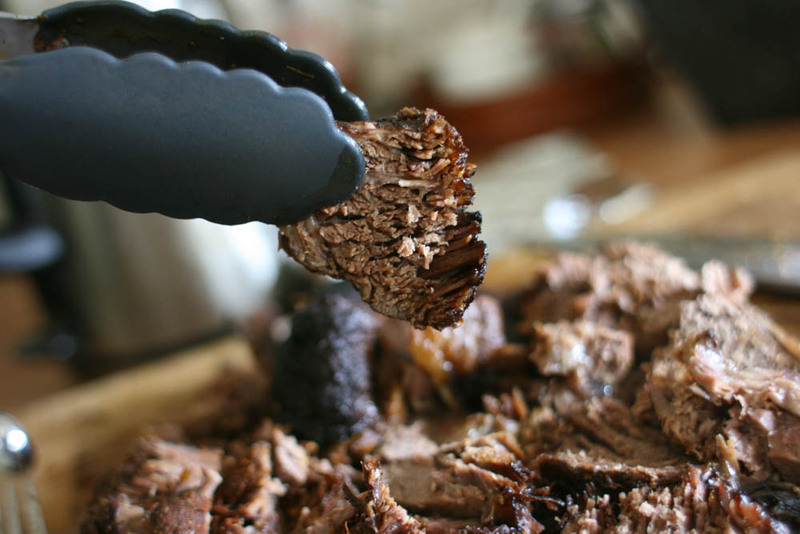 You’ll find our recipe for roasted rib of beef, barbecue style, right at the end, but first, here’s how our day of experimentation panned out! 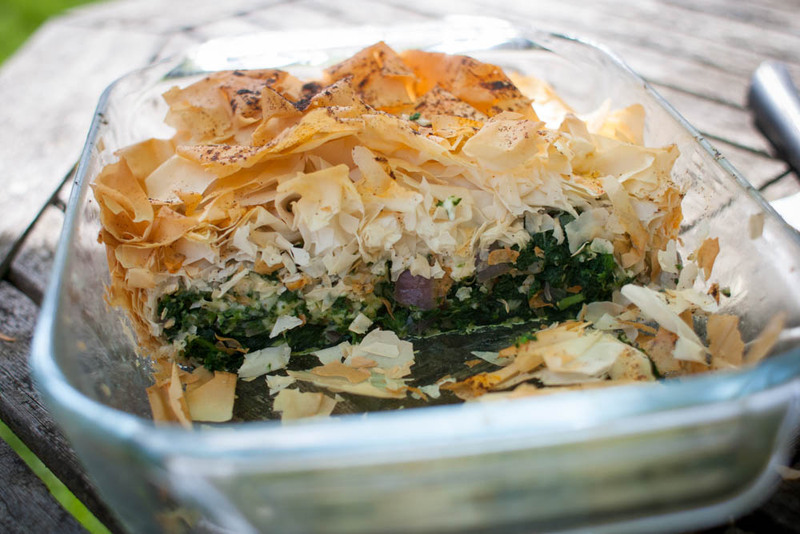 We’ve been cooking a LOT with nettles recently, not least because they are nutritious, free, and EVERYWHERE right now. 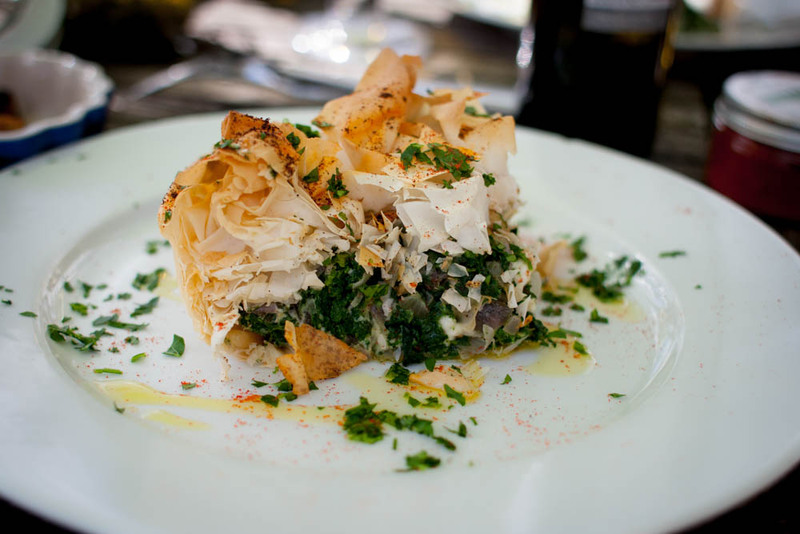 We were inspired by Hugh Fearnley-Whittingstall’s twist on this classic Greek dish, so we couldn’t resist having a go at his nettle spanakopita. It turned out that this dish was perfectly paired with the midday sunshine, and it’s definitely something we’ll be coming back to. So, not really roasted at all, but we definitely thought it was well within the spirit of the roasting rules! I remember reading this in my dusty old copy of “Heston Blumenthal at Home“, and making a mental note to get hold of all of the kit needed one day. As you can see, it’s quite a scientific process, but astonishingly simple, and produces lamb so intensely flavoured and succulent that it’s genuinely unlike anything we’ve ever experienced before. As soon as we received our Optimum Sous-Vide, and our JML Vacuum Sealer, we dug out the Heston book and got to work! The recipe is only available in the book, which you can get here, but we’d strongly recommend that you grab a copy, even if only for this recipe! The technique has totally transformed how we cook at home. 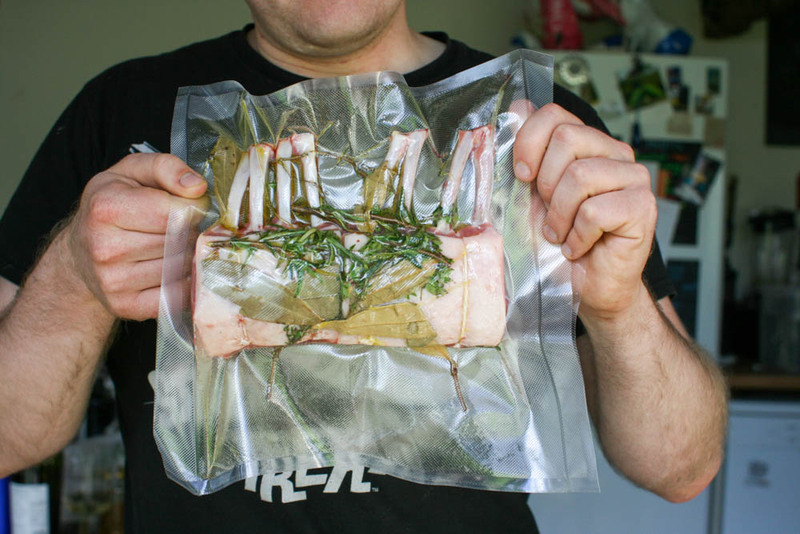 You set the temperature, seal your food in the vacuum bag, and when it is cooked, you sear the meat to brown it. When you’ve done that, you’ll have far and away the most flavoursome and succulent meat dish you’ve ever prepared at home. 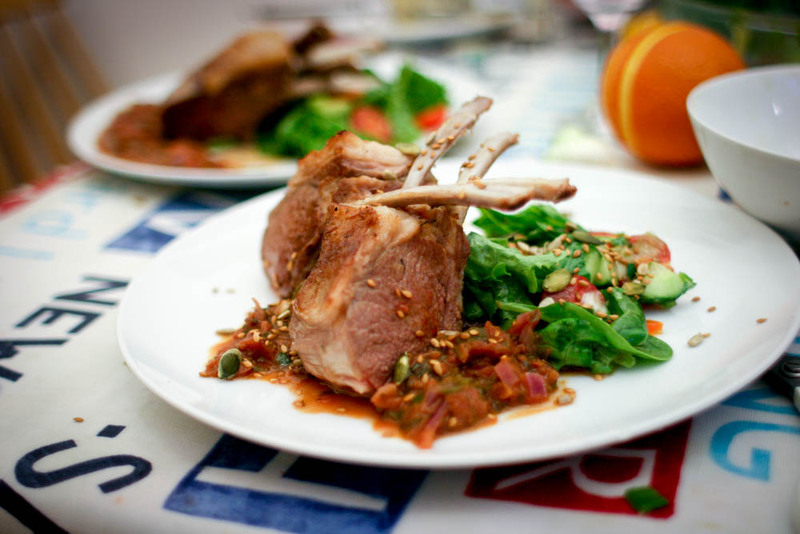 We cut the rack into cutlets and served it with an improvised herby tomato sauce with blanched red onions, white wine and Worcestershire sauce, alongside a fresh green salad. So, this one is definitely a real roast (we even used an oven! ), but with a twist from Monica’s country that we both thought took the rare-breed Old Gloucester rib of beef from our local butchers at The Butts Farm Shop to a totally new level of flavour intensity that you just have to try. 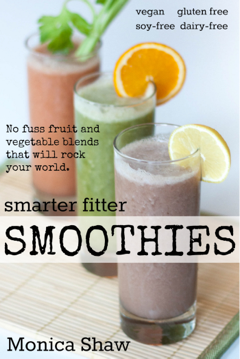 Combine the first 10 ingredients in a bowl, and keep things nice and coarse. This is your rub, which we’ll use later. Cut the twine on the rib of beef and unfold it into a flat piece of meat. You may have to make an incision to make this roll out flat. Place the rib in a roasting dish, and generously massage the rub into the beef on both sides, including on the fat, with your hands. You’ll want quite a decent layer of the coarse rub visible on the meat. Pour the bottle of wine into the roasting dish with the beef. You’ll want around 1cm of liquid in the bottom of the dish, so if you need to top it up with water, that’s fine. Sprinkle the liquid with the bouillon. Roast the beef uncovered, for 1 hour. When the hour is up, remove from the oven, and reduce the temperature to 150°C. Cover the pan tightly with foil, and continue cooking for 3 hours, or until fork tender. Trim the fat and slice the meat thinly across the grain, and top with juices from the pan. With thanks to Debenhams for sending us the tools to try. Our favourite was the tongs! Check out their range of roasting dishes here! A yummy Easter treat. 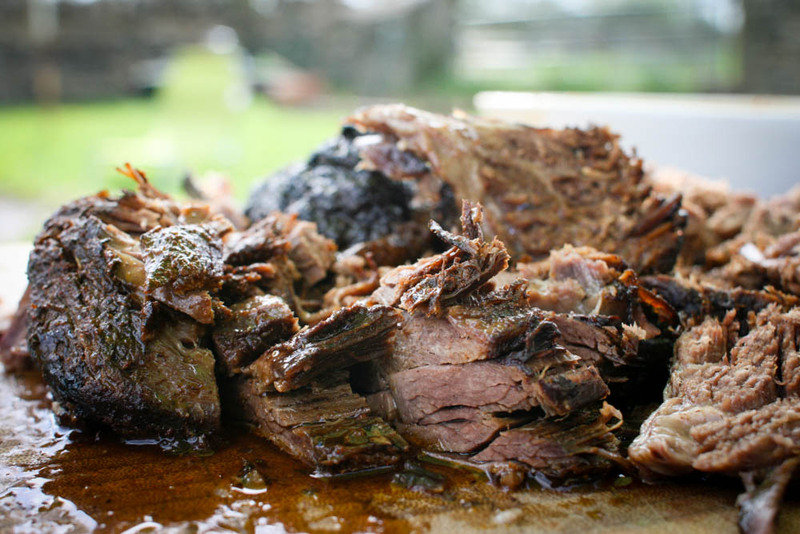 The beef so roast looks tempting. That beef roast looks nice…going to give it a go.